Italians have been migrating to Northern Ireland since the 19th Century, and currently there are more than 1,600 people of Italian descent living there. The demand for Italian language skills in Belfast can be found primarily among the advertising, marketing and sales functions. There is a high demand for employees with Italian language skills for social media roles and sales account manager roles. 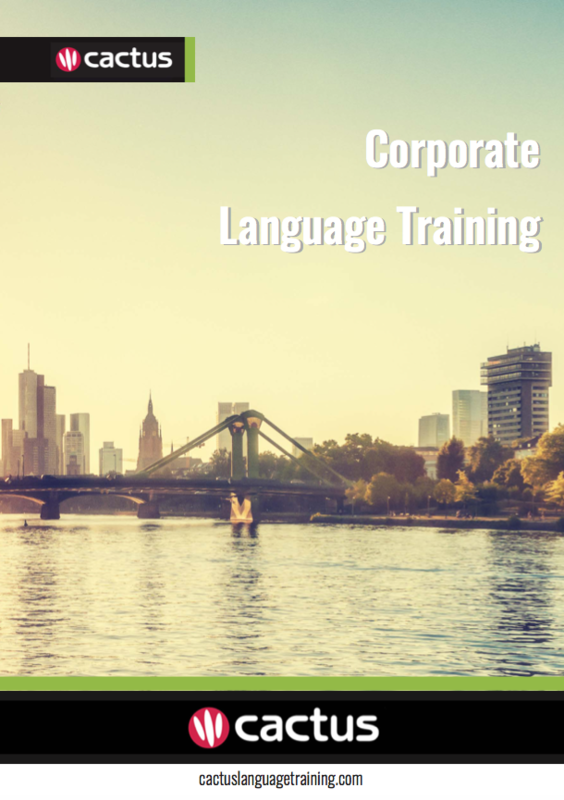 Cactus delivers Italian training throughout Belfast and the surrounding area which includes but is not limited to Bangor, Carrickfergus, Lisburn, and Newtownards.